I’m not sure it means much at this point, but Chase Utley is reportedly feeling great, according to FOX Sports’ Ken Rosenthal. Not only that, but he’s also apparently found the issue wrong with his swing due to a bum ankle. That’s all well and good, and I really hope Chase is healthy just because not caring about him at this point would be irresponsible as a fan who’s loved him since day one, but I’m not sure he can replace Cesar Hernandez in the lineup at this point. And I never thought I would write that. 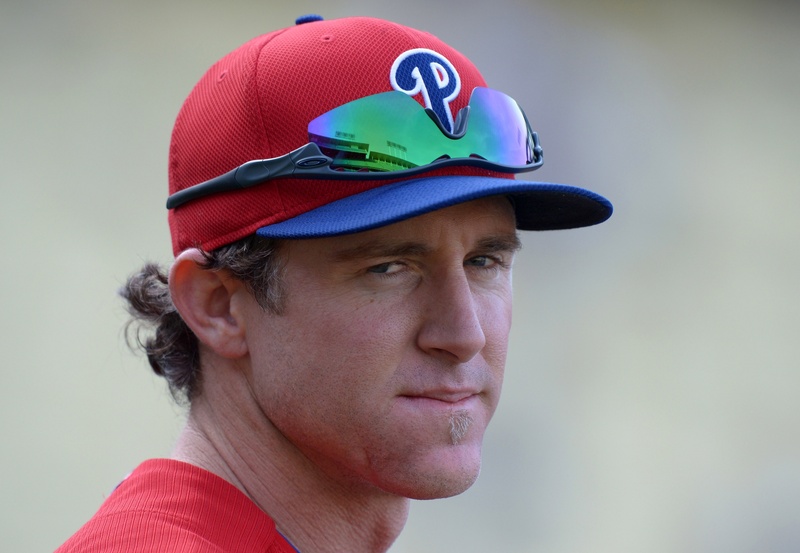 I can see Utley playing some first and second base a couple times a week, if he doesn’t re-injure himself, but counting on him to be an everyday player at this point is unrealistic. Uram: Welcome back Eagles football!